The Harvest Kitchen Café is located on the corner of Main Street and Bayley Street in downtown Pawtucket. We’re open Monday through Friday 8:00 am to 3:00 pm. 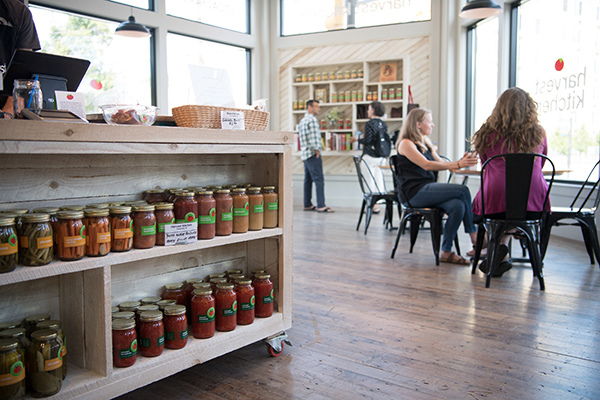 We focus on offering locally grown and locally made foods that are both delicious and nutritious. Stop by to see what’s fresh!